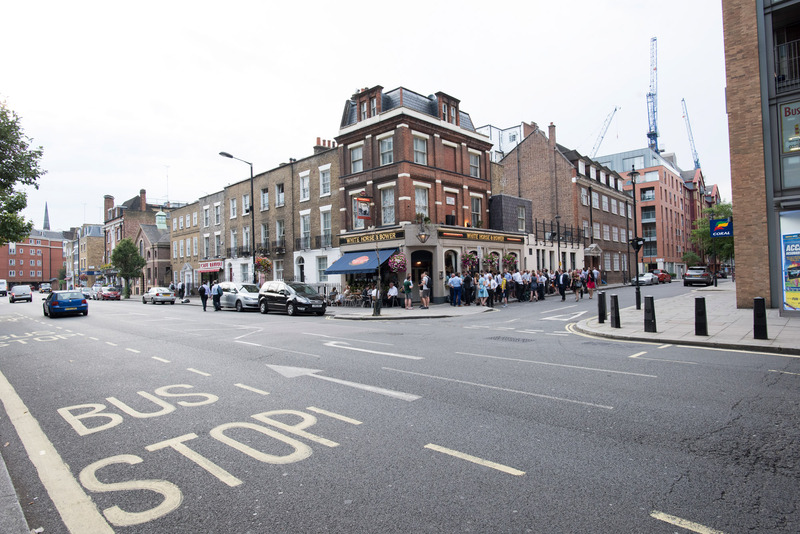 A traditional London pub close to the Houses of Parliament, the White Horse & Bower is a popular retreat for the politicos, civil servants and passing tourists of Westminster. It’s a handsome, stylish, air-conditioned pub, attracting a wide range of clientele with its classic dark-wood interior and a great selection of traditional food and drink. 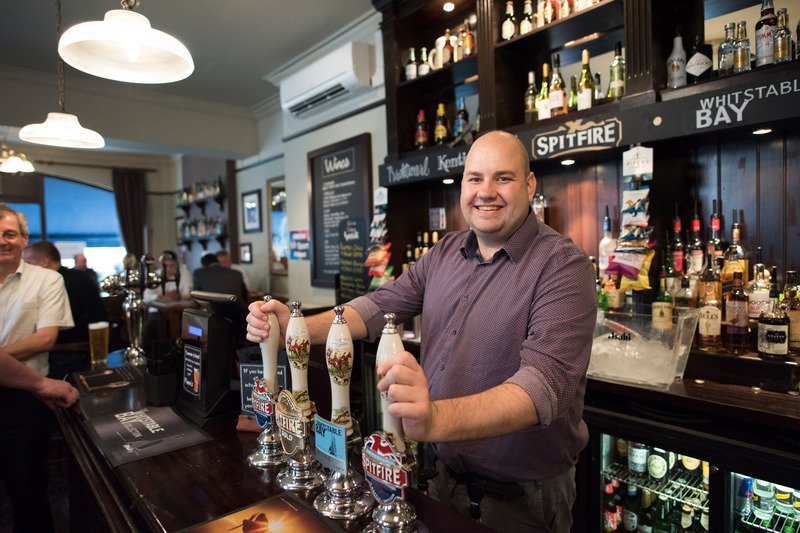 Fine cask ales and distinctive international lagers line the bar here, inviting you to enjoy a pint in one of the pub’s cosy booths or even out on the pavement in true London style. There’s also an impressive collection of wines and spirits, and an array of homemade food. 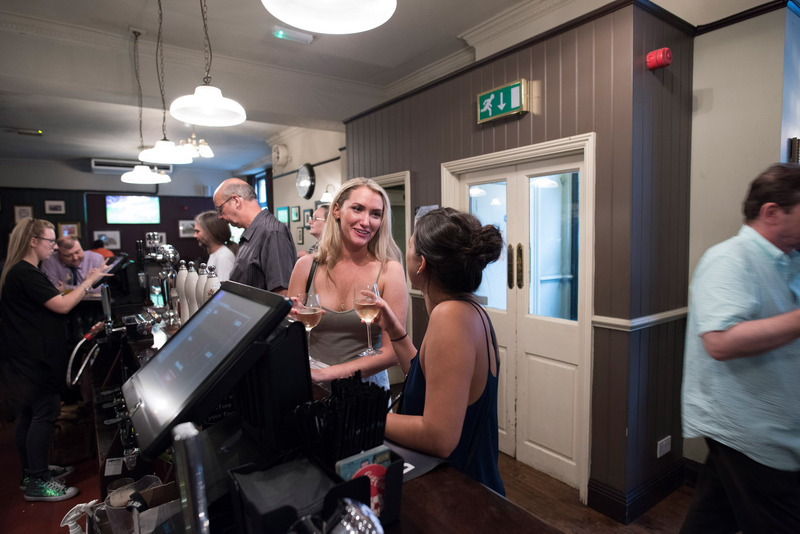 Due to its central location, the White Horse & Bower is just a short walk from London Victoria National Rail and St James' Park & Pimlico Underground stations and London’s famous Tate Britain. 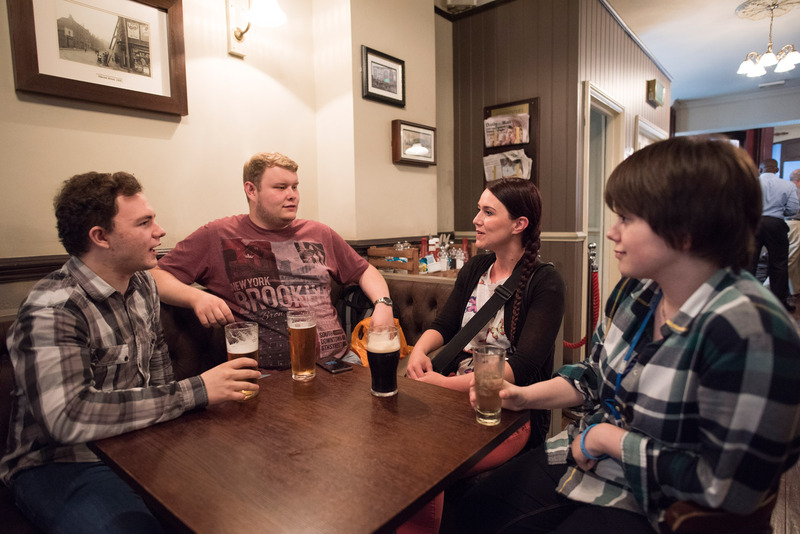 The pub is popular in the area boasting a darts board, live sport on TV from BT Sport, Karaoke nights and even the odd quiz night thrown in! Group bookings are available throughout the week & private hire of the venue is available when it is closed to the public on Sundays.